Google apne official bog par btaya hai ki old search console ko march 2019 tak drop kar diya jayega. Kuch features ko new search console me move, replace kiya jayega aur baki ko remove kar diya jayega. Aayiye jante hai kaun-kaunse features new search console me move, replace honge aur kaun-kaunse features ko remove kar diya jayega. Google ne apne official blog par announcement kiya hai ki aane wale kuch mahino me search console me kai updates aayenge. Sath hi google ne ye bhi btaya ki kaun-kaunse features ko remove kiya jayega aur kaun-kaunse features ko move or replace kiya jayega or kaun-kaunse new features add honge. Is post me hum new search console me add hone wale 5 new features aur remove hone wale 7 features ke bare me janenge. Google ne kaha hai ki niche btaye gaye feature march 2019 tak search console me fully implement kar diye jayenge. 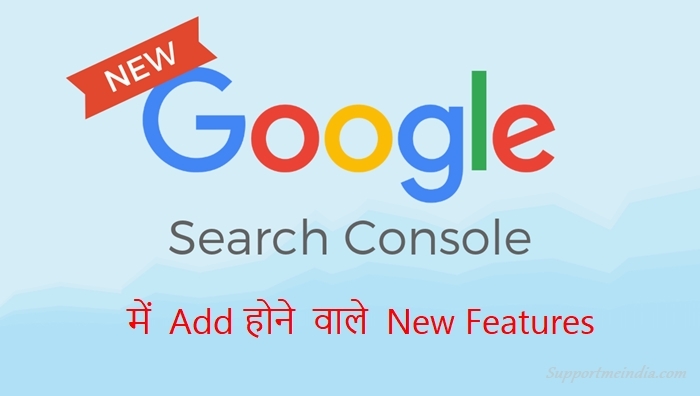 Google search console new features in hindi. Google search console search analytics report ko performance report me add kar diye gaya hai. Ab aapko Clicks, Impressions, CTR, Position ki report new search console me performance feature me milegi. Google search console me crawl errors list ko adhik actionable banane par kaam kar raha hai aur bahut jald ye feature new search console ke index coverage report me include hone wala hai. Sitemap data ko bhi index coverage report me hi add kiya jayega. 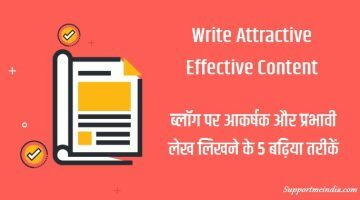 Google ka kahna hai ki isse un URL par focus karna aasaan ho jayega jinki site owner parwah karte hai. Fetch as google se site owner apni site ki crawling check kar sakte hai, lekin new search console me ye feature nahi hoa. Ise URL Inspection Tool me replace kar diya gaya hai. Search console ke user management interface ko settings section me mila diya gaya hai. Ye user-management feature ko old search console me replace kar deta hai. New google search console se nimn features ko remove kiya jayega. Inme se kuch ko move or replace bhi kiya ja sakta hai. Crawl errors report ko index coverage report me include karne ke sath crawl errors wale feature ko completely remove kar diya jayega. Google un crawl error API ko hata raha hai, jo old crawl errors report ke jaise same internal system par based tha. Filhal iske liye koi replacement nahi hai. Ye service remove kar diy jayegi, because ise bahut kam webmasters istemal karte hai. Replacement ke liye google jaldi hi new webmaster tools me entire domain manage ka option jod dega. Google’s algorithms ne last some years me better improvement kiya hai. Usi ke taht google ab short and duplicate title & description ki information nahi dega. Ye feature remove kar diya jayega, kyuki most of relevant functionality ko Firebase console me replacement kar diya gaya hai. Ye standalone section remove kar diya jayega, kyuki block kiye gaye resource ko URL Inspection tool me add kar diya gaya hai. Rich results features ke sath structuredd data types ab new search console me report nahi kiye jayenge. Is feature ko puri tarah se remove kar diya jayega. 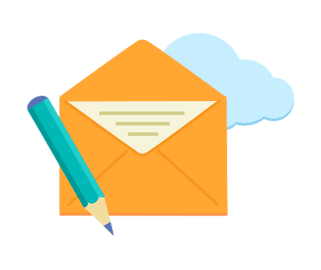 Agar aap google ke inme se kisi changes se satisfied nahi hai to aap google webmaster help forum par apna feedback send kar apna opinion de sakte hai. Is article ko apni social profile par share jarur kare taki dusre bloggers ko bhi iske bare me pata chal sake. Google ke is new update ko abhi use me thodi problem aayegi… Lekin ummid karta hu ye pahle wale search console se behtar result dega… ! 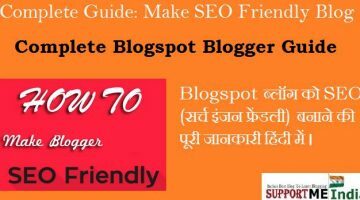 Very helpful article aur ye jankari sabhi bloggers ke liye important hai. Thank you so much for valuable information. Thanks sir. Bhut hi achchi jankari share ki. You are the best inspiration. Thanks for this information Sir. 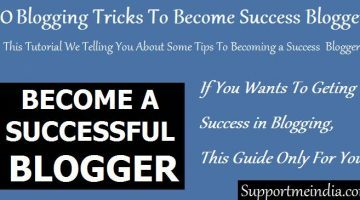 Amazing Information About GSC, Very Helpful For Me And Other New Bloggers.